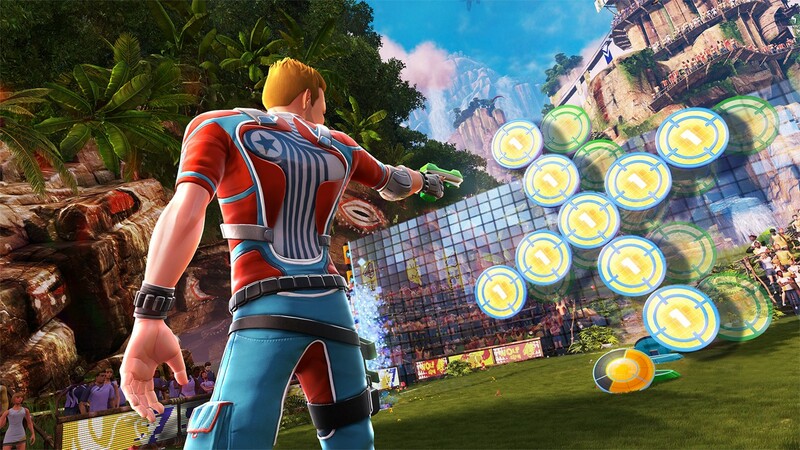 Kinect Sports Rivals – swing and a miss? There’s more riding on Kinect Sports Rivals than you may expect – Microsoft hopes that it’ll reignite people’s passion for the motion controlled device, just like the original Kinect Sports did back on Xbox 360. Sadly though, review scores haven’t been too positive so far. On the bottom end of the scale there’s the 2/5 Joystiq dished out on the grounds that most of the sports are “insultingly simple” and the package as a whole “feels cheap”. GameSpot and Videogamer meanwhile found it to be merely mediocre, both giving it a 5/10. GameSpot called it “inconsistent” while Videogamer found that although the technology is impressive, the game itself isn’t. God is a Geek, GameCentral, Polygon and the Official Xbox Magazine enjoyed it a tad more, each giving it a 6/10. A few outlets handed out a higher score than the above – such as Eurogamer Italy’s 8/10 – but not enough to bring the Metacritic average any higher than 64%. This lukewarm reception once again fuelled discussion regarding Microsoft’s decision to bundle the Kinect with the Xbox One. Worryingly, we can’t find a single other Kinect game on its way to Xbox One after Kinect Sports Rivals releases this Friday. Does this mean that a Kinect-less Xbox One is due out soon? Probably not – Microsoft insists that the device is a vital part of the Xbox One experience. It’ll be interesting to see what the future has in store for Rare should the game fail to sell. The thought of them making sports games still seems alien to us. Those who haven’t jumped ship to Xbox One yet may be interested in how the belated Xbox 360 version of Titanfall performs. Eurogamer has done the dirty work and put the Xbox 360 version up against the Xbox On and PC iterations. 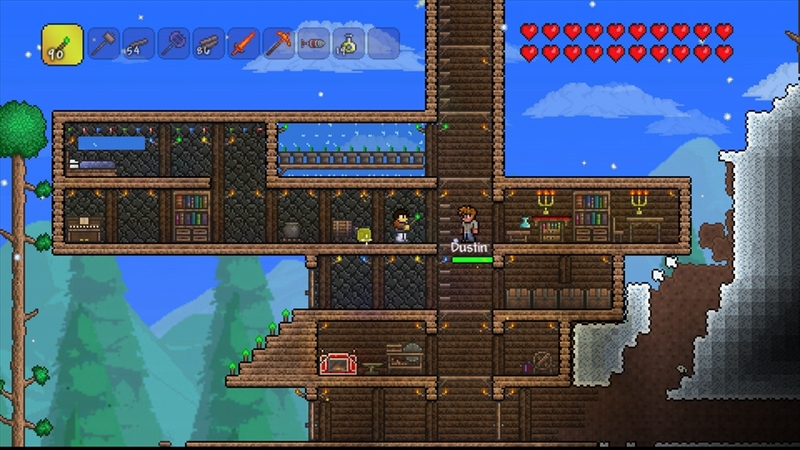 To quote: “There are times when the game feels uncannily close to the Xbox One version“. “With just one tenth of the available RAM and far less capable silicon, it’s safe to say that Bluepoint Games has more than exceeded expectations”, they continued. It’s a decent conversion, then. Hurrah! LEGO The Hobbit is also out this week, launching on just about every format going – Xbox One, Xbox 360, PS3, PS4, PS Vita, Wii U, 3DS and PC. 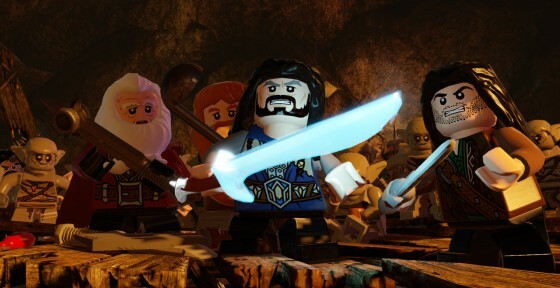 As mentioned in our weekly Nintendo eShop round-up, we’re slightly worried that it’ll be too similar to the LEGO Lord of the Rings. The fact that the third chapter is rumoured to be released as DLC later in the year doesn’t sit well with us either. With just two chapters, it may be on the short side. Just like a Hobbit. Expect to see Football Manager Classic 2014 on PS Vita chart highly alongside LEGO Bilbo next week. The PSP Football Manager games always sold well – Football Manager 2013 is still #1 in the PSP chart, in fact – and this is the first in the franchise to make it to PS Vita. We could also see Don Bradman Cricket 14 on PS3 and Xbox 360 perform well in the chart. 505 Games’ decision to cancel Ashes Cricket 2013 was met with dismay from those who had been looking forward to it. Early reviews suggest that Don Bradman has turned out to be a pretty sturdy sports sim, albeit one that isn’t without a technical hiccups – IGN reckons that it’s enthusiastically crafted but let down by a few bugs. They don’t appear to be ruin the experience though, so worry not. Three XBLA/PSN games are also getting retail releases this week. Clearly hoping to cash-in on Minecraft: Xbox 360 Edition’s retail success there’s Terraria on Xbox 360, priced at around £12. The fact that this retail release is £2 more than the XBLA version is just about excusable. It’s a physical copy, after all. Then there’s DuckTales Remastered on PS3, which too has an RRP of £12. Amazon is the only place we can find stocking it. The US retail version came with a metal badge, but that seems to have been omitted from the UK version. Some mad health and safety issue, no doubt. This leaves us with The Raven: Legacy of a Master Thief, again on PS3. This 1960s set point ‘n’ clicker has a few technical issues, but the story is interesting enough. 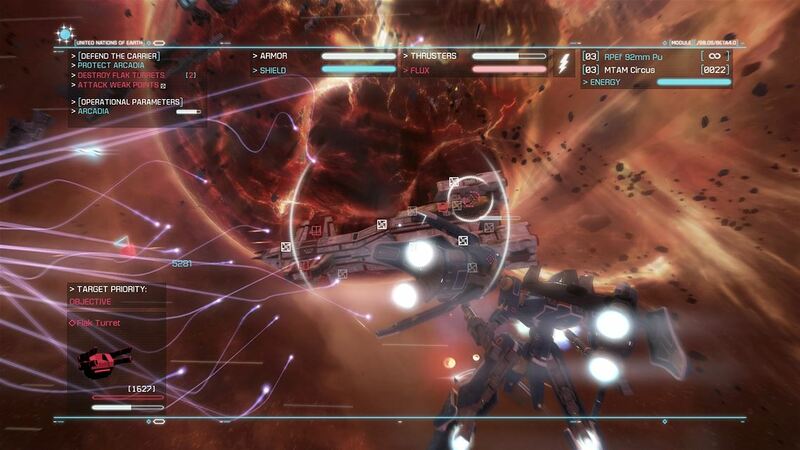 As for downloads, space-based mech shooter Strike Suit Zero: Director’s Cut on Xbox One and PS4 is the biggie. The PC original was met to mixed reviews, mostly because of some harsh difficulty spikes and a few AI issues. It would appear that these gripes have been ironed out for this director’s cut – both Videogamer and God is a Geek gave it 8/10. “It’s pretty fantastic, and one of the best titles on next-gen right now” said the former. Crikey. Finally, there’s The Wolf Among Us – Episode 3: A Crooked Mile. This episode sees Bigby closing in on the suspect of a horrific murder, but with other individuals sticking their noses in it would seem that they have interests to protect too. Next week: Final Fantasy XIV: A Realm Reborn (PS4), 2014 FIFA World Cup – Brazil (PS3, 360), Sly Trilogy (Playstation Vita), Short Peace Rankos Tsukigimes Longest Day (PS3) and Trials Fusion (PS4, Xbox One).